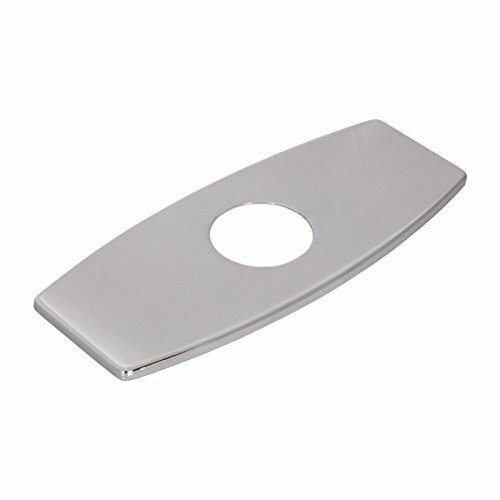 Overall Height: 6.25 * 2.3 * 0.2;Hole diameter:1.4;Finish:Chrome;Suitable For 4 Inch Sink. ;3-to-1 Hole Cover Plate. If you have any questions about this product by Wovier, contact us by completing and submitting the form below. If you are looking for a specif part number, please include it with your message.